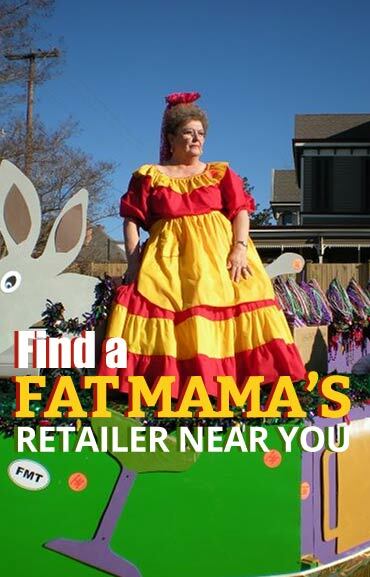 Fat Mama’s Tamales will be turning 25 years old in June 2014! It is hard to believe it was almost 27 years ago it all started with a weekend tamale making project at the house! 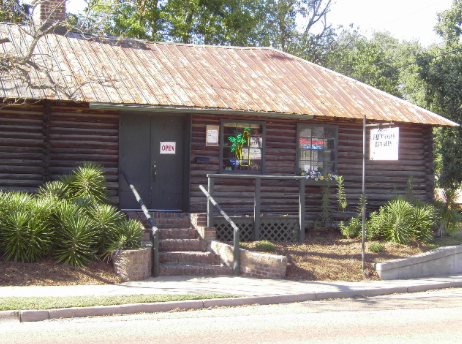 As many of you may know we started at our house, making tamales once a week, making small adjustments to the recipe each week, until the weekly orders grew too large, then we moved into the log cabin on Canal Street (pictured below) and opened in June 1989. We spent 19 years in the log cabin, with 12 bar stools and a small patio before moving to our current location just down the street and we haven’t looked back! 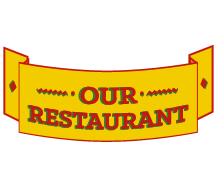 We are continuing to grow, as we have expanded our menu from the “old days” to include things like our Hot Ham & Cheese Poboys, Taco Salads, Mexican Cornbread and more. 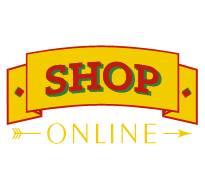 We also have a small wholesale product line we offer to gift & gourmet stores around the country including “Knock-You-Naked” Margarita Mix and “Fire & Ice” Pickles! We are planning on celebrating on June 14, 2014 at Fat Mama’s Tamales in Natchez, MS. Clear your calendar, book the babysitter, call your friends and get ready for a grand weekend! In preparation for the June 14, 2014, we have already started planning a few things. We want the entire weekend to serve as a “Thank You” to all our customers, friends, family and community. The Krewe of Fat Mama’s will be on hand, as will local/regional artist with some projects of their own, live music, a beer garden as well as a few other things. In preparation for June 14, 2014, we would like to ask anyone and everyone to do two things! (1) If you have any photo’s of yourself, friends, or whoever at Fat Mama’s from anytime over the years, we would love to see them. We are working on including a multitude of photo’s on June 14, 2014. 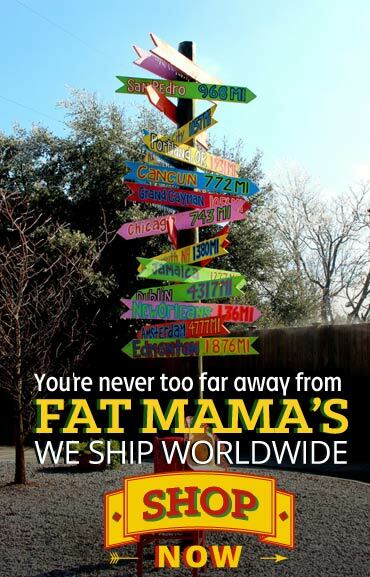 You can email them to us at Fatmamas@bellsouth.net, post them to Facebook and tag Fat Mama’s, post them to Twitter and tag us (@FatMamasTamales) or use Hashtag “#FMT25”. We would like to scroll some photo’s throughout the day at Fat Mamas! (2) In preparation of June 14, 2014 we will be using “#FMT25” on social media post leading up to July 14, 2014 and we would like you to use it as well. If you have anything you would like to say about Fat Mama’s, just use #FMT25 and we will see it, you may even get your social media mention broadcast on July 14, 2014. Finally, if you have any ideas or thoughts on what you would like to have at Fat Mama’s Tamales on June 14, 2014, let us know, we love hearing about your ideas and thoughts on how best Fat Mama’s could say “Thank You” to everyone! You can email us at Fatmamas@bellsouth.net, post on Facebook and tag us, use hashtag “FMT25” on Twitter or send us a direct message! There will be more to come soon, so stay tuned!